Effective 31 March 2019, Emirates will suspend EK 424/425 and serve Perth with a once-daily Airbus A380 service non-stop from Dubai. 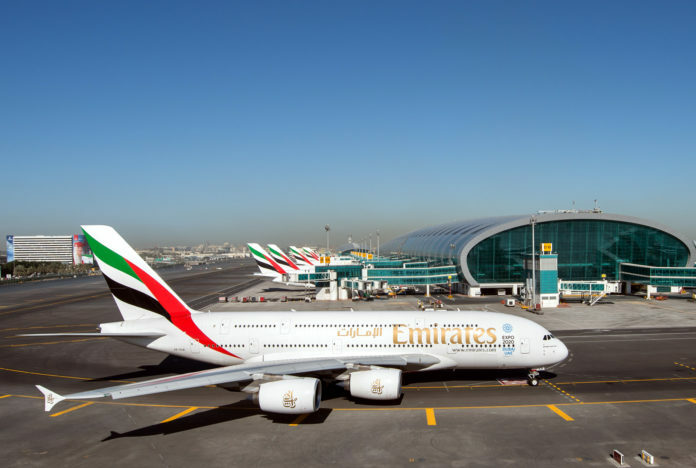 Emirates customers travelling from Perth will continue to enjoy rapid two-way connections through Dubai to over 38 destinations in Europe, and a further 16 cities in Europe via Emirates’ codeshare partner flydubai. Customers will also be able to enjoy a seamless Emirates A380 experience between Perth and close to 20 destinations in Europe.